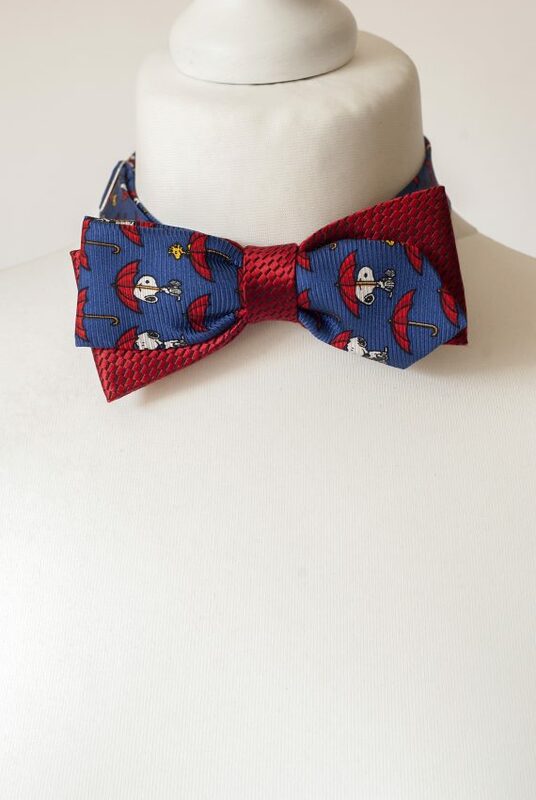 Snoopy Dog Bow Tie Handmade from Two Vintage Neckties. 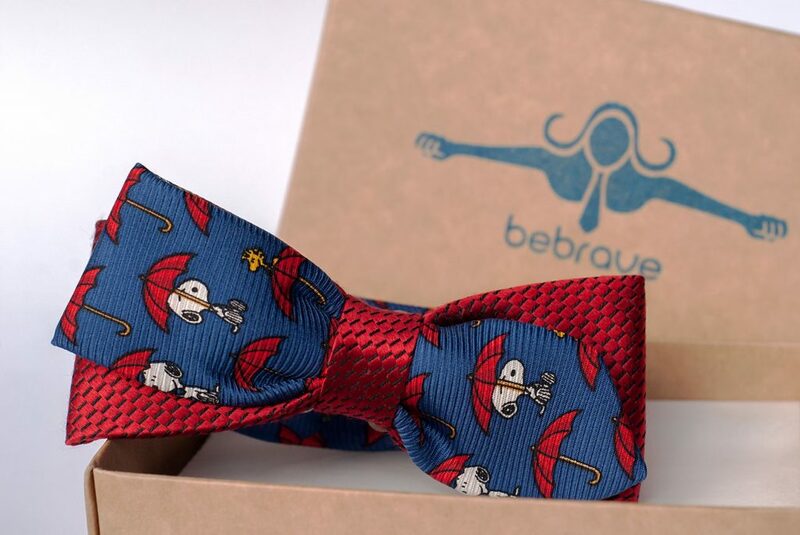 Playful Accessory for Your Little One for any Special Occasion. It will fit any Child’s Size Neck – from Very Little to Junior.